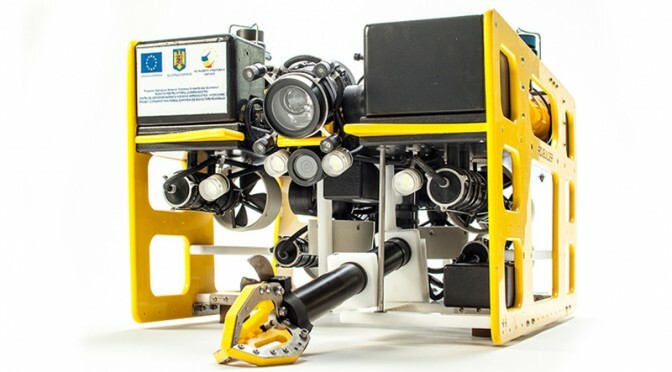 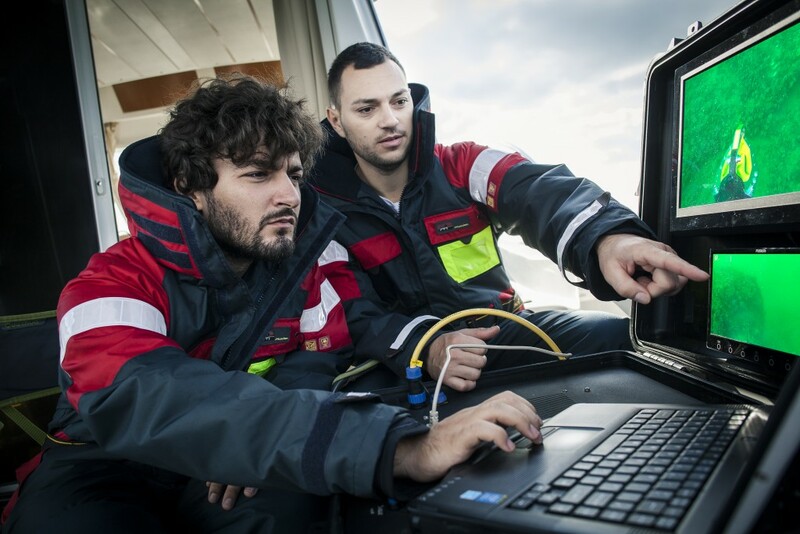 Remotely operated vehicles (ROVs) are a safe and widely used type of underwater vehicle serving a range of commercial and scientific needs. 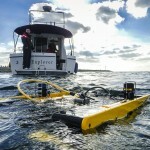 The system is controlled by a person from the surface via an umbilical cable, which carries power as well as data exchange including operator commands to the vehicle and video, status and other sensory data back on deck. 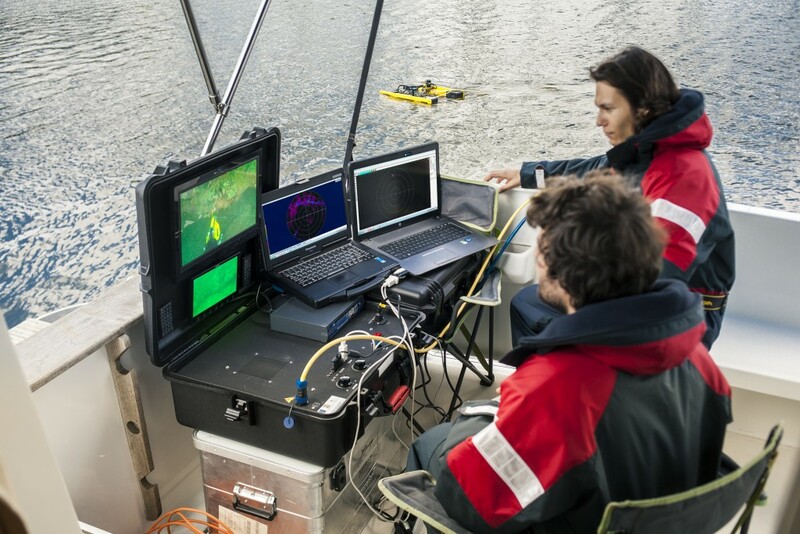 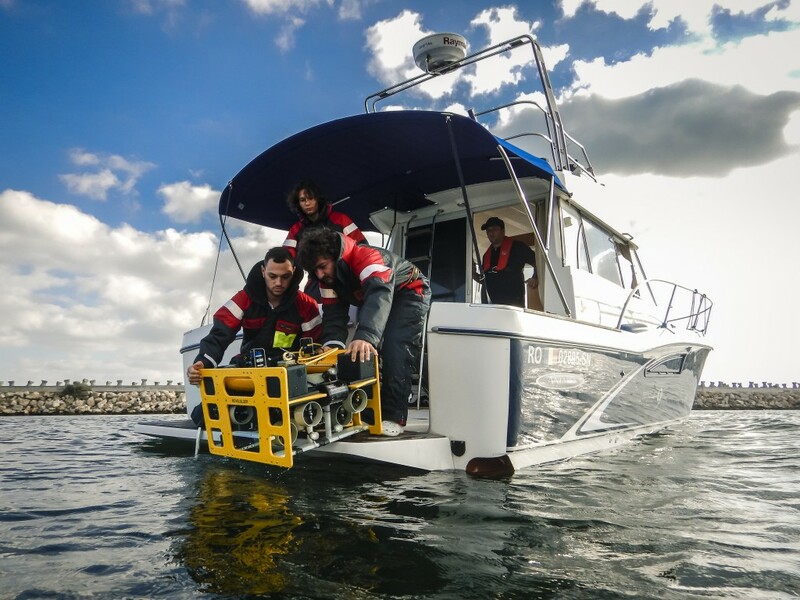 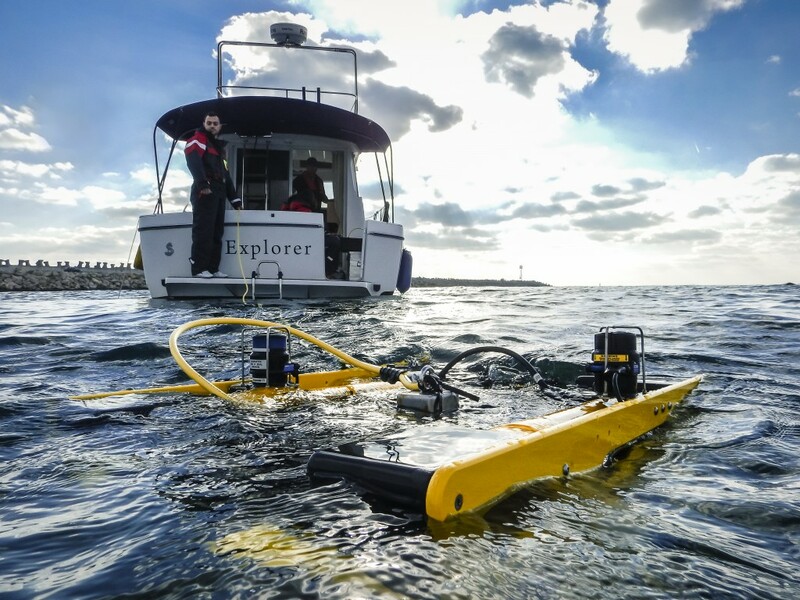 Our Eprons Mini Mirage, rated at 300 meters, is a versatile ROV equipment with a full-HD tilt front camera and two additional front and rear black and white cameras and lighting equipment. 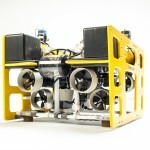 It is propelled by 10 thrusters and has a 3 jaw manipulator that is also capable of cutting ropes and thin cables. 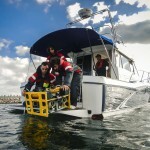 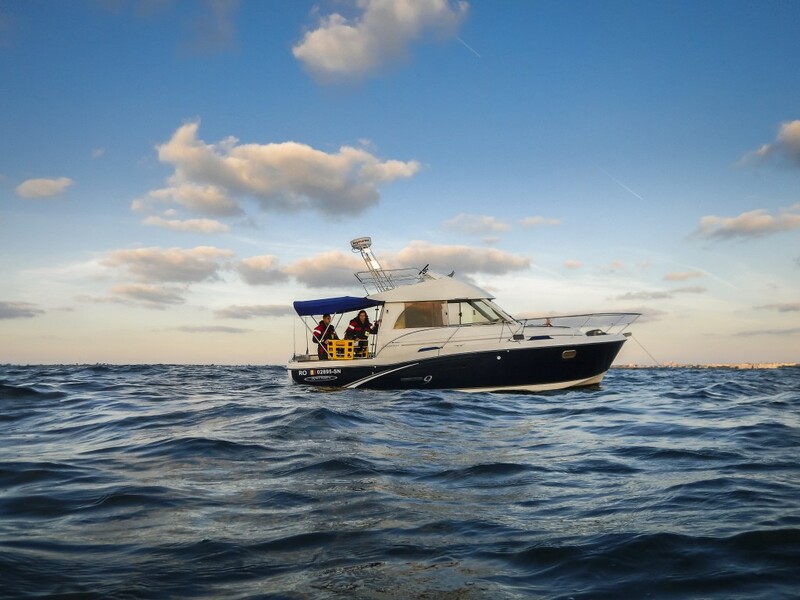 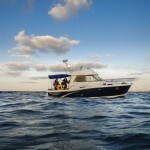 It is fitted with a Tritech Micron Sonar for navigation and Tritech USBL positioning. 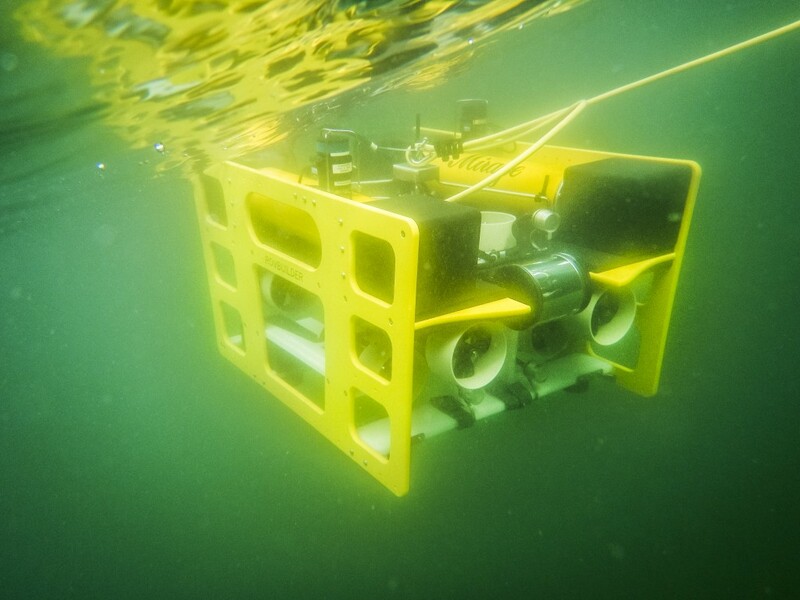 It can also carry additional sensors as supplementary payload such as H2S and CH4 sensors or microbathymetry sonars. 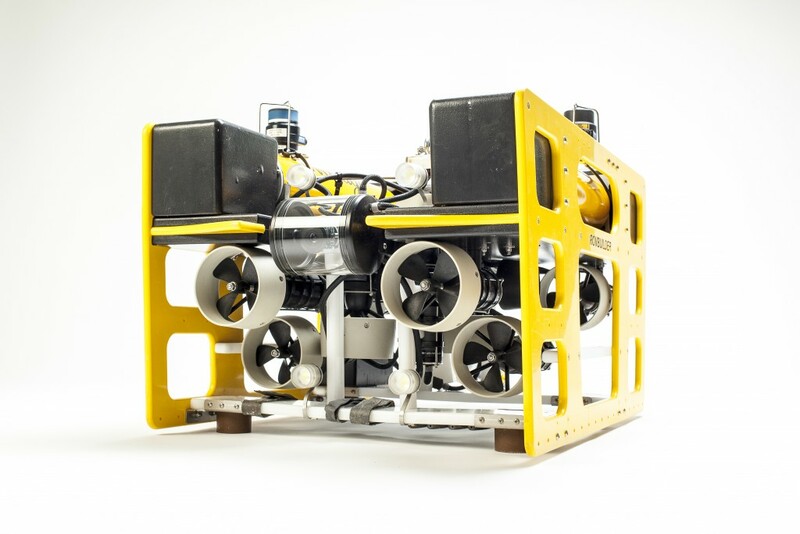 The system can be used in various operations such as video and sonar inspection, measuring the thickness of a ship hull and other metal structures, inspections in the cooling water tunnels of power plants, ship wreck inspection, underwater equipment repair and accurate pipe information. 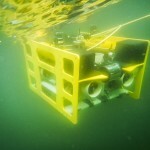 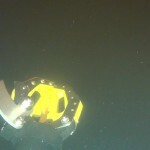 Using ROVs high stability and capability systems allows seafloor profiling. 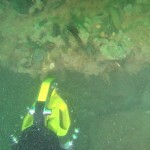 Ship hulls or subsea structures can be followed regardless of angle.